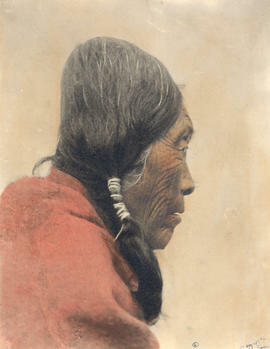 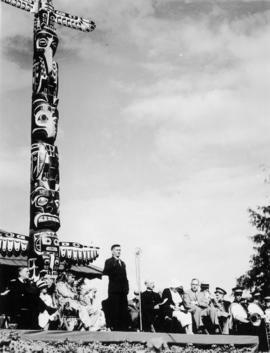 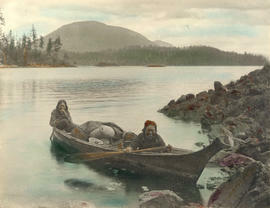 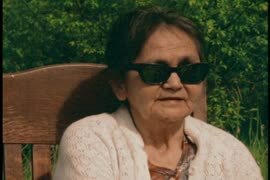 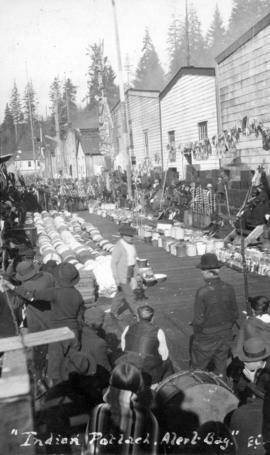 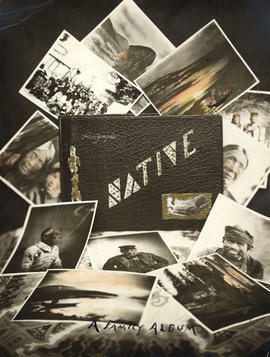 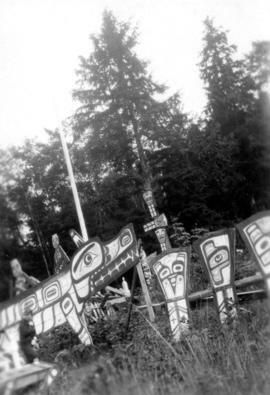 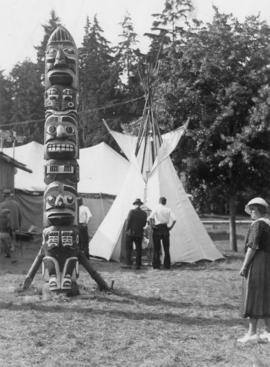 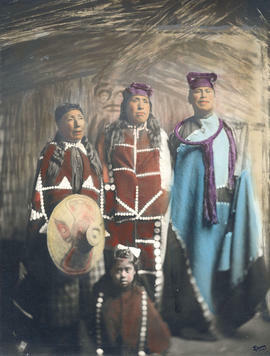 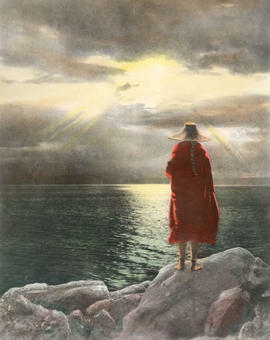 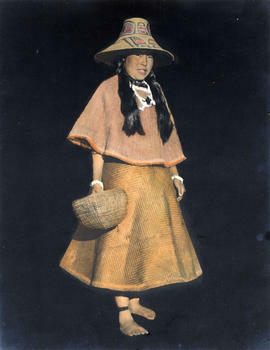 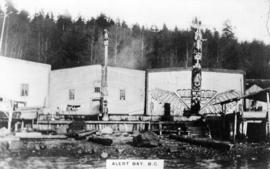 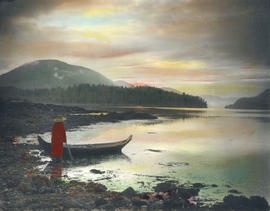 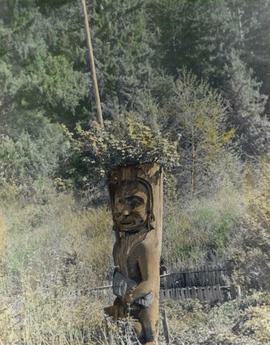 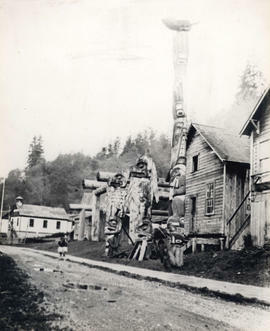 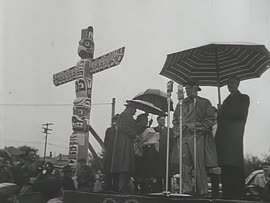 "Indian Potlach, Alert Bay" B.C.  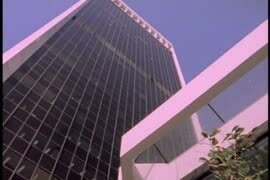 "O! 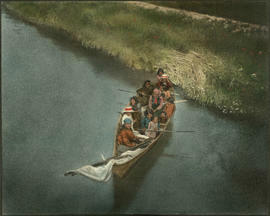 Come With Me in My Canoe"
Item is a photograph showing a woman at the National Association of Friendship Centres table. 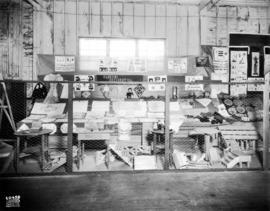 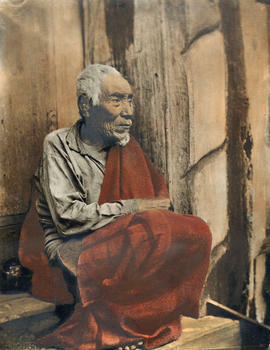 Item is a photograph showing a man at the National Association of Friendship Centres table. 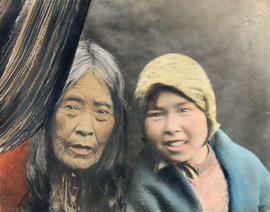 Item is a photograph showing a man and woman at the National Association of Friendship Centres table. 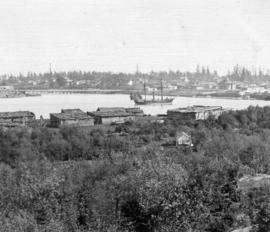 3rd View of Victoria - B.C. 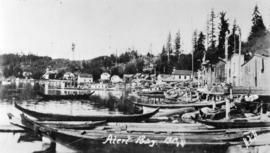 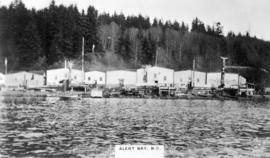 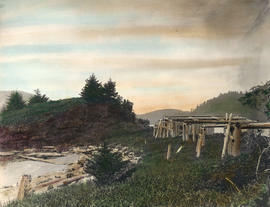 Photograph shows a waterfront view and First Nations dwellings in the foreground. 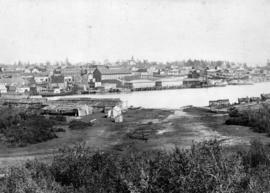 4th View of Victoria - B.C. 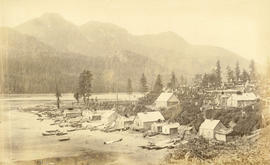 Photograph shows First Nations dwellings in the foreground. 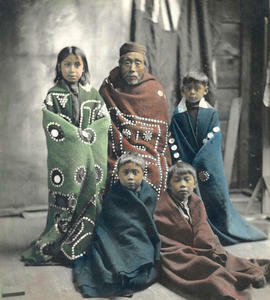 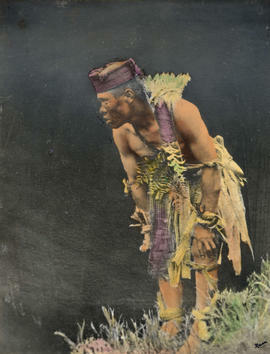 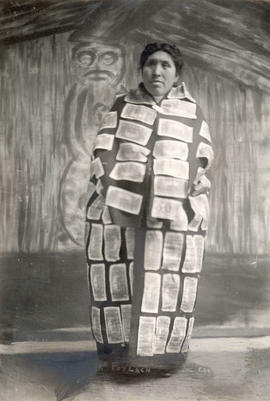 Among the An-ko-me-nums or Flathead tribes of Indians of the Pacific coast, by Rev. 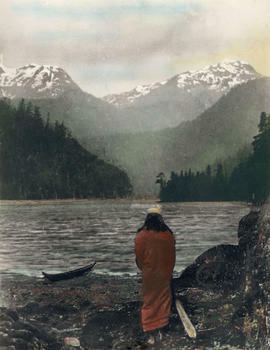 Thomas Crosby, missionary to the Indians of British Columbia. 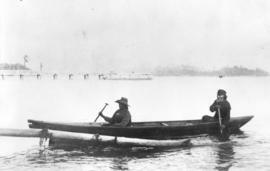 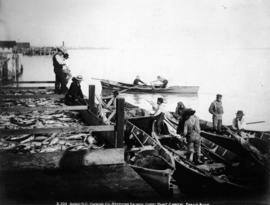 Photograph shows salmon being moved from flat bottom double ended skiffs onto a receiving scow. 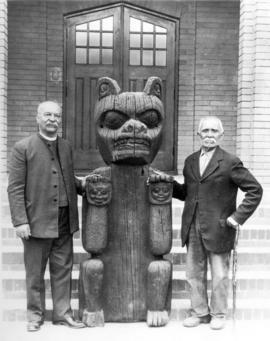 Arts of the raven: masterworks by the Northwest Coast Indian ; an exhibition in honour of the one hundredth anniversary of Canadian Confederation.